From the San Francisco Chronicle: 'There is no simpler, yet deeper, stylist than Bradbury. Out of the plainest of words he creates images and moods that readers seem to carry with them forever." 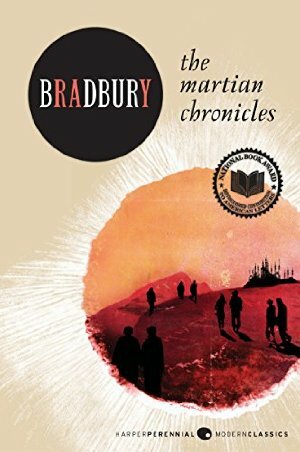 Bradbury's slim sci-fi/fantasy novel revolves around a fireman who hates his job set in the saddest of dystopian settings: a future with no books. Firemen start the fires in Bradbury's future, to burn any and all books as they are found. One of these books is the Bible, which is what most often triggers the censorship. 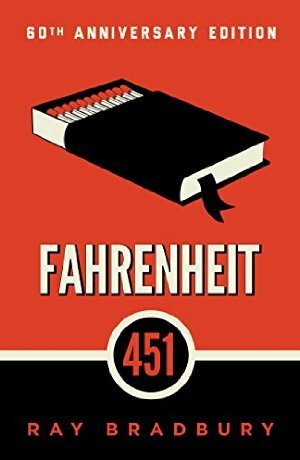 The book has been repeatedly banned over the years, which is ironic, given that the book itself is about book-banning. When it was published, Bradbury was outspoken about the fact that he in fact had the growing influence of television over Americans in mind when he wrote it. 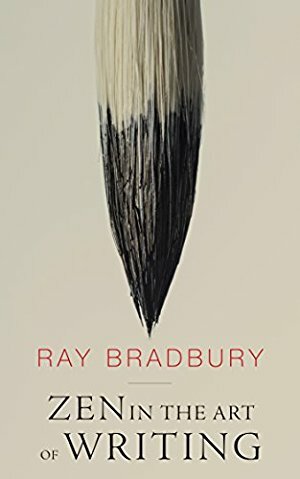 From the publisher: "Ray Bradbury's moving recollection of a vanished golden era remains one of his most enchanting novels. 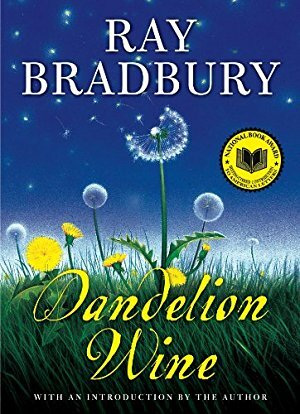 Dandelion Wine stands out in the Bradbury literary canon as the author's most deeply personal work, a semiautobiographical recollection of a magical small-town summer in 1928. Twelve-year-old Douglas Spaulding knows Green Town, Illinois, is as vast and deep as the whole wide world that lies beyond the city limits. It is a pair of brand-new tennis shoes, the distant clang of the trolley's bell on a hazy afternoon. But as young Douglas is about to discover, summer can be more than the repetition of established rituals whose mystical power holds time at bay. It can be a best friend moving away, a human time machine that can transport you back to the Civil War, or a sideshow automaton able to glimpse the bittersweet future."